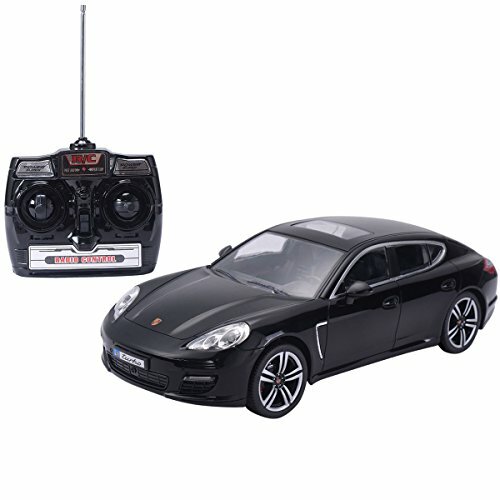 This Is Our Brand New And High Quality Porsche Panamera Remote Control Car Which Is A Perfect Gift And Toy For Your Children. 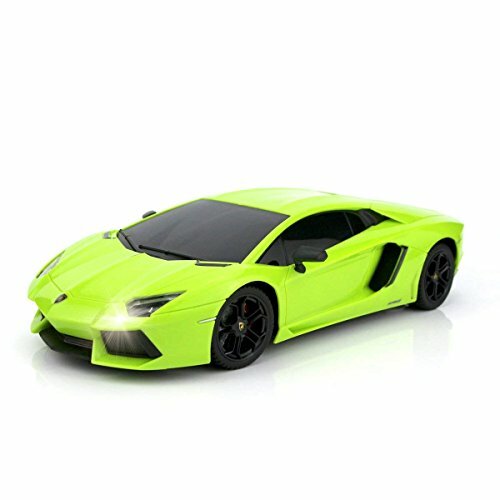 It Has A Fashionable Outlook And Full Function For Forward, Reverse, Left And Right, Head Lights And Tail Lights. 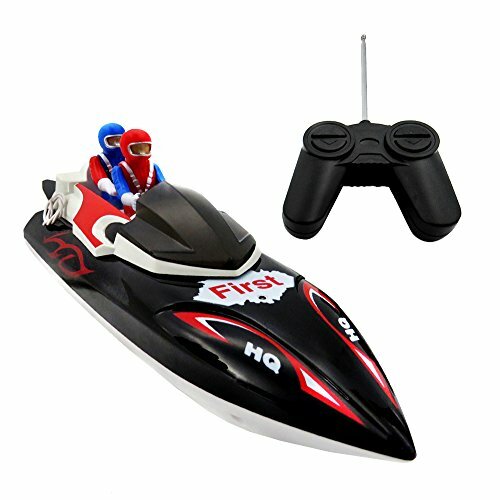 Don't Hesitate To Buy It Now! Tips: Different types of batteries or new and used batteries are not be mixed. The charger and battery will heat which is a normal phenomenon during charging. 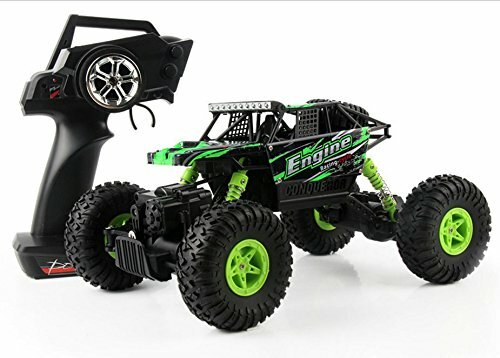 Check the RC car regularly, make sure the toy is in good condition About the charger, Connect the USB charger cable to the PC or laptop USB port. The indicator of charger will turn on. Then, connect the cable with the battery pack. The indicator turns off when charging. And the indicator will turn to red when the charging is completed. 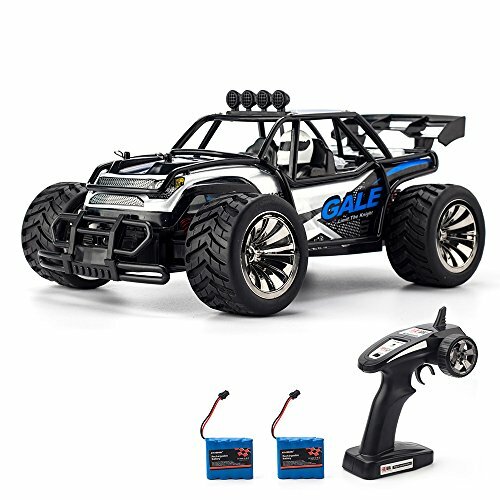 Product Description: Scale: 1:16 Radio Strips: 2.4GHz Charging time: 180mins Battery life: about 15mins Control Distance: 50M Speed: 15KM/H Car battery: 4.8V 500mA battery Battery Remote control: 3 * 1.5V AA batteries (not included) Functions: Turn left, turn right, front, back Product Size: 290*188*130mm Net weight: 1.2KG Package Contents: 1 * RC car 1 * Remote Control2 * Rechargeable battery 1 * USB charger 4 * Lock Catch 1 * screwdriver Service and Warranty: 12-month replacement warranty, lifetime for repairing. 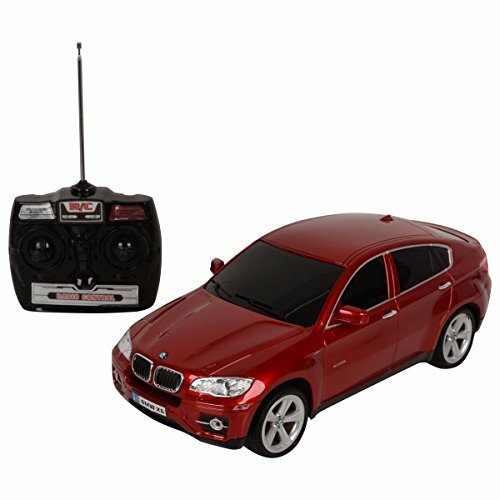 This is our brand new and high quality BMW X6 remote control car which is a perfect gift and toy for your children. 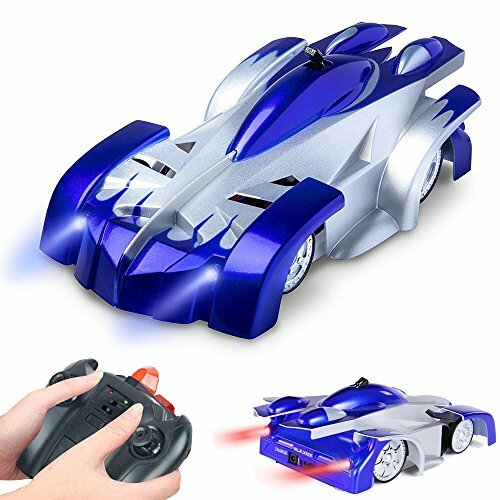 It has a fashionable outlook and full function for Forward, Reverse, Left and Right, Head lights and tail lights. 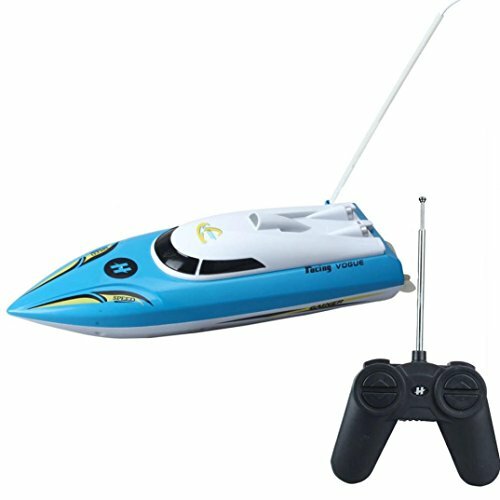 Don't hesitate to buy it now! 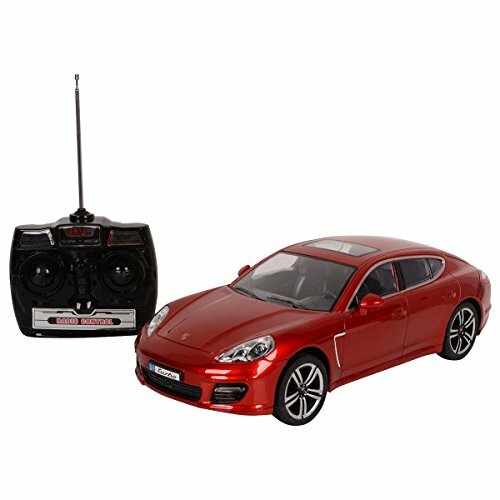 RC ADVENTURES - Jem unboxes her Traxxas Summit 4x4, Electric Radio Control Truck!